The increase in cross-border corporate activity, together with the recent expansion of the European Union, has meant that developments in European company and securities law continue to pose a challenge to law firms and corporations. Staying current in this dynamic and rapidly-changing area of practice can be no easy task. To help you manage this challenge Kluwer Law International publishes European Company Law (ECL), a legal information service that provides you with an authoritative overview of current developments. European Company Law has been designed to be the ideal working tool for all corporate lawyers with a European practice. Published bi-monthly and available in print and online, you'll find it a time saving way of keeping up-to-date with all the issues affecting European company law. ECL's Editorial Board has a thorough understanding of the needs of the legal practitioner and all articles have been written to follow the SCIP principle: - Scientific, Concise, Informative and Practical. Also, where relevant, articles include hyperlinks to websites where more information about the topic can be downloaded. Authoritative articles providing you with analysis of the latest issues affecting European company and securities law. They help you gain insight and understanding of existing and forthcoming EC Regulations, Directives and other EC initiatives and developments. They will also help you compare and contrast practice in other European Member States and EU-related countries in order to develop a complete overview. Twice a year you will enjoy special in-depth reports focusing on important topics such as securities law and directors remuneration and corporate governance. Time saving country reports, written by leading academics you can depend on, offering you an at-a-glance overview of recent and forthcoming developments in major European jurisdictions including: Belgium; The Czech Republic; Denmark; France; Germany; Italy; The Netherlands; Norway; Poland; Spain and the UK. A quick and easy to use reference of cases and legislation, ensuring that you are up-to-date with EU legislation and ECJ cases. With this time saving resource at your fingertips you will be able to stay abreast of important EU and domestic cases and legislation and their implications for your practice. 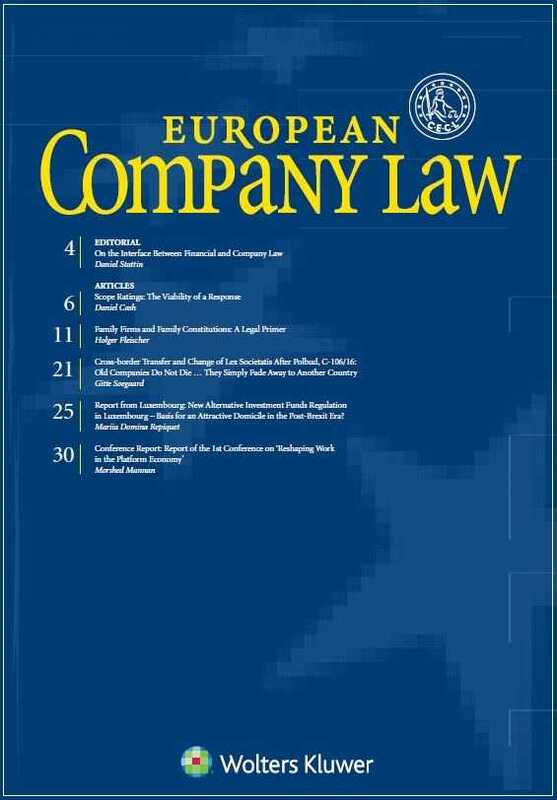 An Experienced and Established Team of Editors and International Law Firms ECL's Main Editor is Steef M Bartman, Professor of Company Law at Leiden University, The Netherlands. 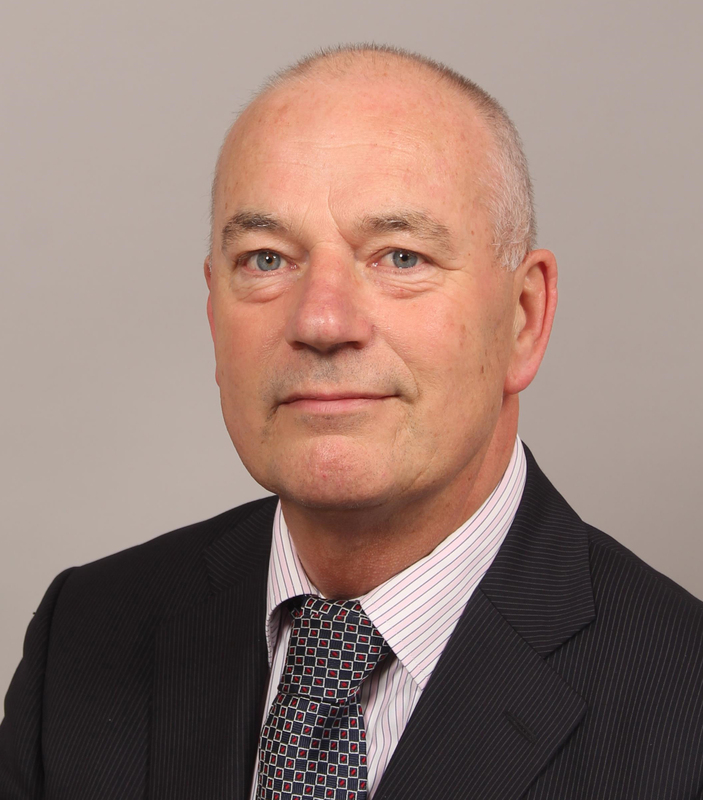 The Editorial Board is comprised of leading commentators such as Jaap Winter, who chaired the European Commission High Level Group of Company Law Experts, John Birds, Professor of Commercial Law at the University of Sheffield, UK, and other experts from several European countries. The Board is advised by practitioners from large international law firms. Their combined knowledge and experience will ensure that you gain as much practical insight and analysis as possible on the developments taking place in this extremely important area of the law.